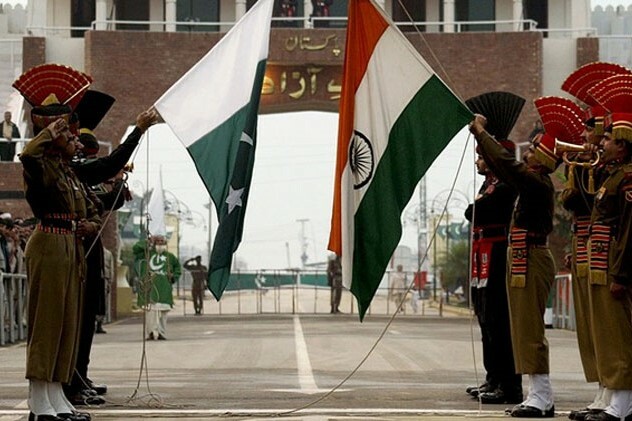 Will there be peace talks between India and Pakistan? In an address to the nation, Pakistan's prime minister Imran Khan said he was ready to sit down and talk with India in order to avoid any "miscalculations" following air strikes by both sides. He added that he hoped "better sense" would prevail to de-escalate tensions with its nuclear-armed neighbour. "History tells us that wars are full of miscalculation. My question is that given the weapons we have can we afford miscalculation," he said during a brief televised address. He said Pakistan would cooperate with India in an investigation concerning the suicide car bombing by Pakistan-based militants in Indian-controlled Kashmir that killed at least 40 Indian paramilitary police on February 14. Tensions between the two nuclear-armed countries have been running high since the suicide bombing but the risk of conflict rose dramatically on Tuesday when India launched an air strike on what it said was a militant training base. The attack targeted the Jaish-e-Mohammed (JeM), the group that claimed credit for the suicide attack. But while India said a large number of JeM fighters had been killed, Pakistani officials said the Indian airstrike was a failure and inflicted no casualties. Earlier on Wednesday, Pakistan said it shot down two Indian jets after its neighbour yesterday conducted a cross border airstrike for the first time since a war in 1971.